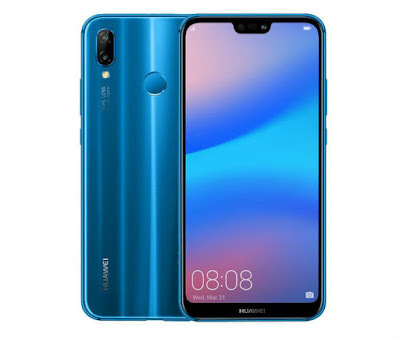 The Huawei Nova 3e smartphone can be called the updated version of Huawei Nova 2i. The color of this phone will attract you so much also the design of this phone is great. Looking at the front, it may seem like an iphone And backwards designs are completely new. Nova 2i smartphone had four cameras, but Huawei Nova 3e smartphone has three cameras. And all other features are almost the same. Huawei NOVA 3e smartphone has 16 + 2 megapixel back camera with face detection autofocus and LED flash. Mini smartphone companies are giving more importance to the front camera. So this phone has 16 megapixel front camera. So it would be best for live telecast in to YouTube Facebook etc. This phone has 3000 away is Lithium polymer battery and that is non removable. 5.4 inch fhd display can be enjoyed by better quality video. This phone has android oreo operating system as well as octa core processor and 4gb ram 64 gb internal memory. In general, there are no differences in the features of other phones. Price in Bangladesh: 27,990 Tk.